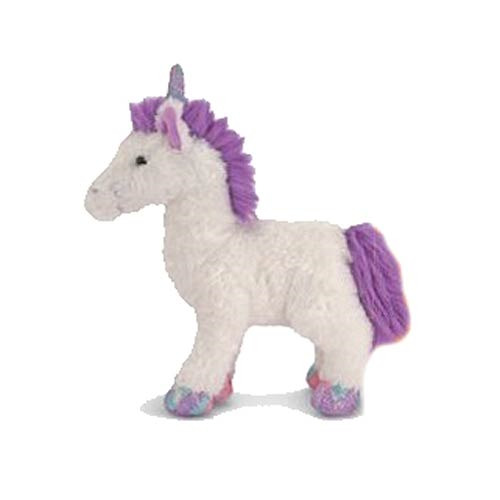 The Misty Unicorn Glittering 11-Inch Plush is made for enchanting good times! The plush features unique glitter fabric accents that lend an extra magical touch. The Misty Unicorn Glittering 11-Inch Plush measures 11-inches tall x 11-inches long x 5-inches wide.